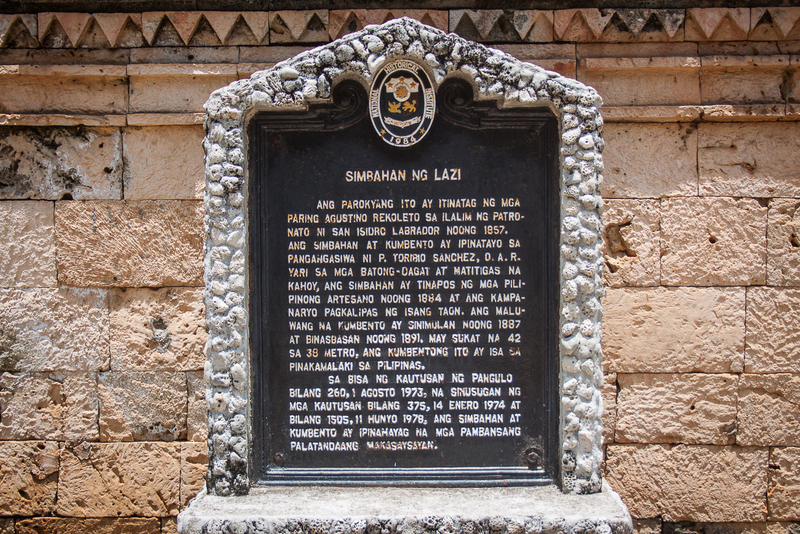 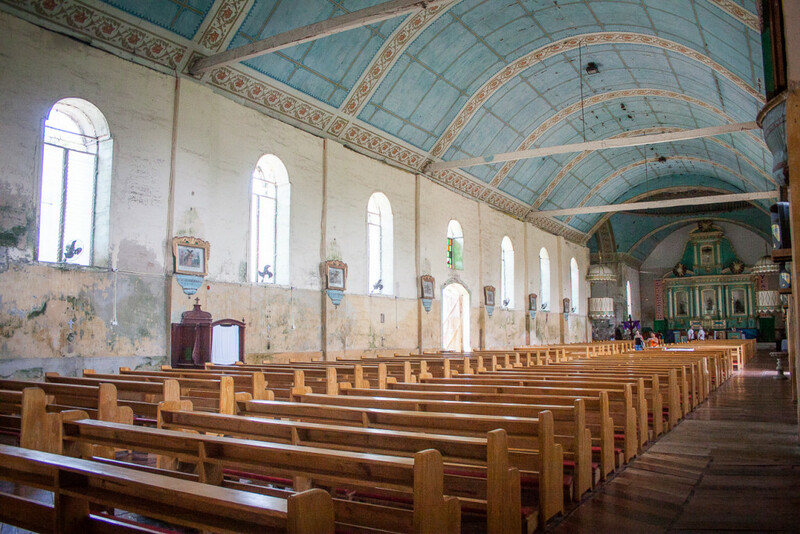 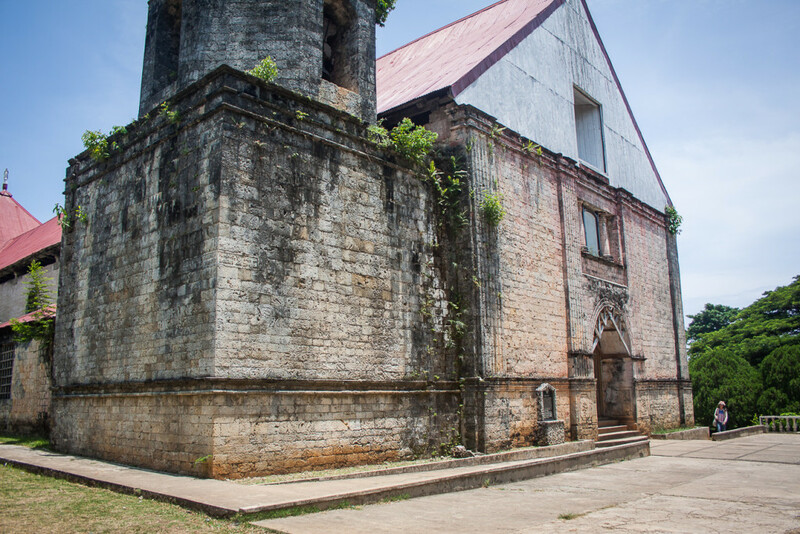 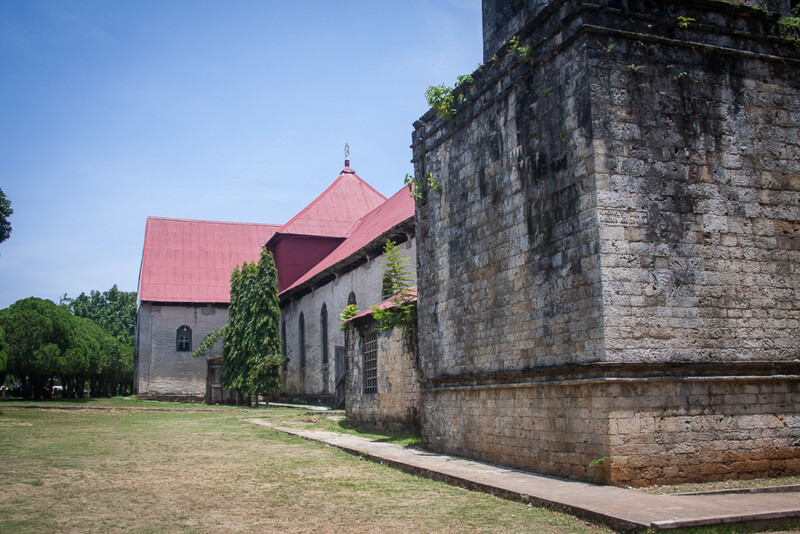 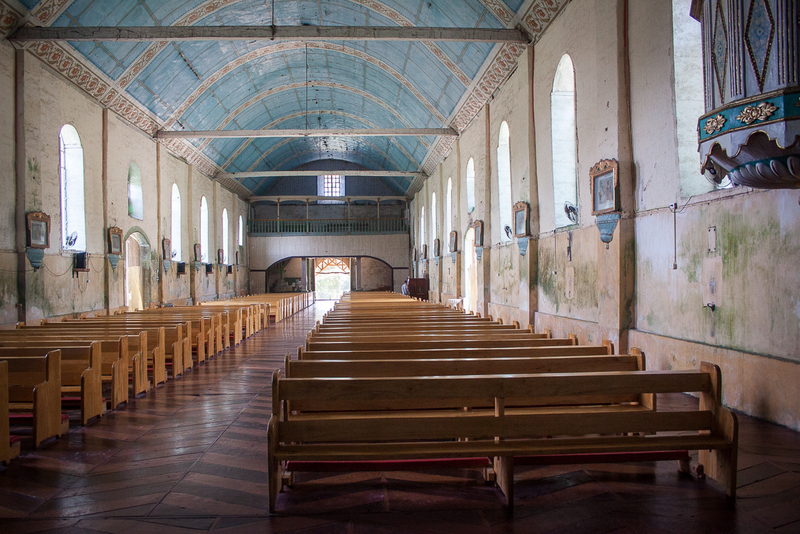 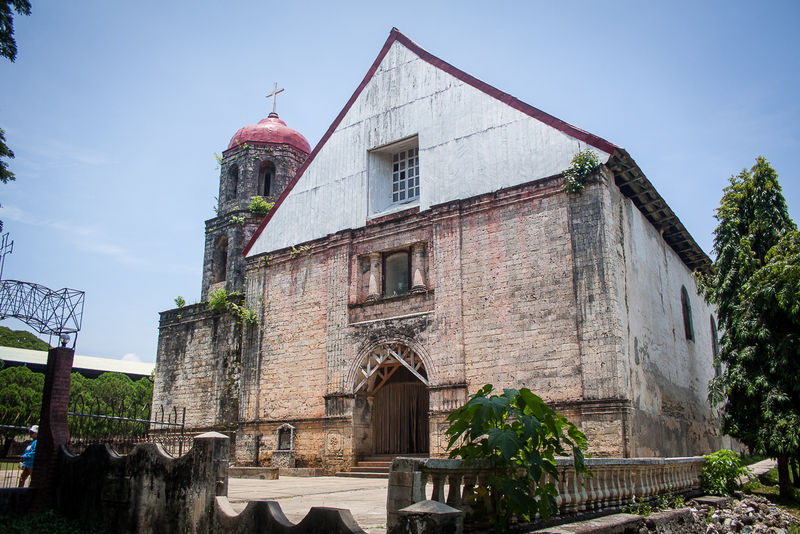 The Neo-classical styled San Isisdro church and neighbouring convent are iconic structures on Siquijor and well worth a visit. They hark back to an era of Spanish influence during the waning years of the 300-year-old empire (the Spanish ceded from the Philippines in 1899). 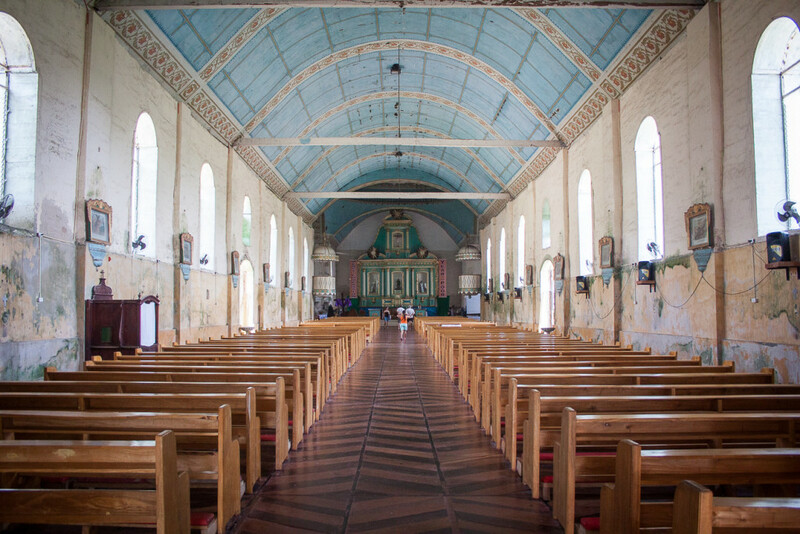 San Isisdro church was a 2 year project started in 1882 with the bell tower completed in 1885. 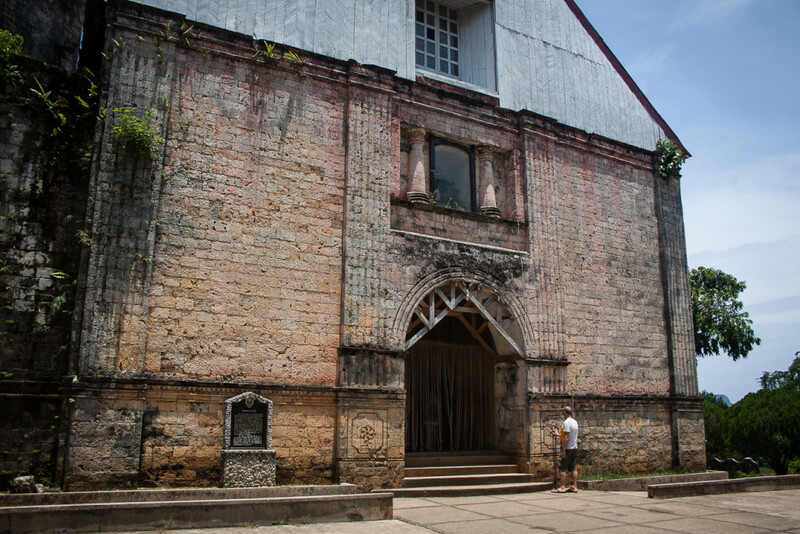 The church is a magnificent rectangular solid structure constructed out of 1 metre thick limestone blocks that would not be out of place in a mid sized Spanish town. 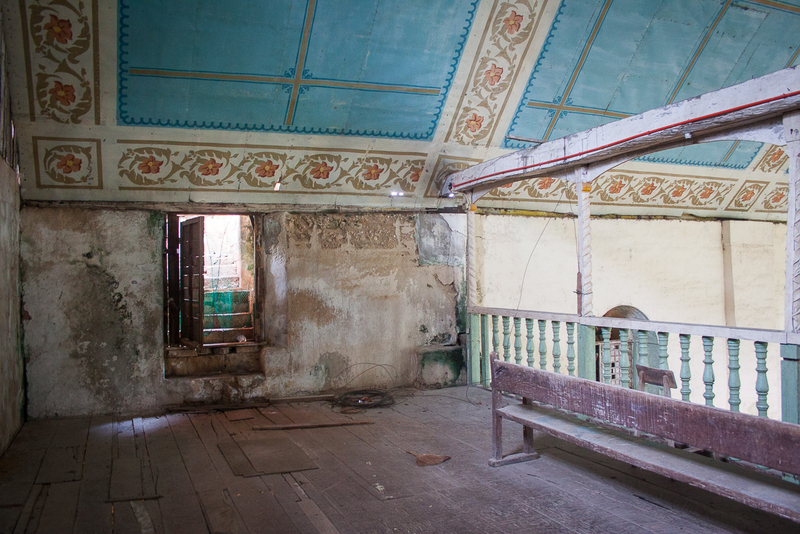 The main congregational area has an impressively high ceiling and herring-bone wooden floors and although somewhat in need of restoration you can just imagine how incredible this building would have looked in the late 1800’s set on a bluff above a bustling port among small wooden houses typical of that era.